இலங்கை அரசின் போர்க்குற்றங்கள் தொடர்பான மற்றுமொரு ஒப்புதல் வாக்குமூலம் முன்னாள் படைத்தளபதி சரத் பொன்சேகாவிடமிருந்து..
Common opposition candidate General Sarath Fonseka says Defense Secretary Gothabaya Rajapaksa instructed a key ground commander in the north that all LTTE leaders must be killed and not allowed to surrender. In an explosive interview with The Sunday Leader General Fonseka the then Army Commander said he had no information communicated to him in the final days of the war that three key LTTE leaders had opted to surrender to Sri Lanka’s armed forces as the battle drew to a bloody finish. General Fonseka explained how on the night of May 17th this year desperate efforts of three senior LTTE leaders trapped in the war zone to save their lives failed as they were instead shot dead as they prepared to surrender to government forces. The government later claimed that troops found bodies of three key LTTE leaders identified as Nadesan, Pulidevan and Ramesh during the mop- up operations in the last LTTE stronghold on the morning of May 18. 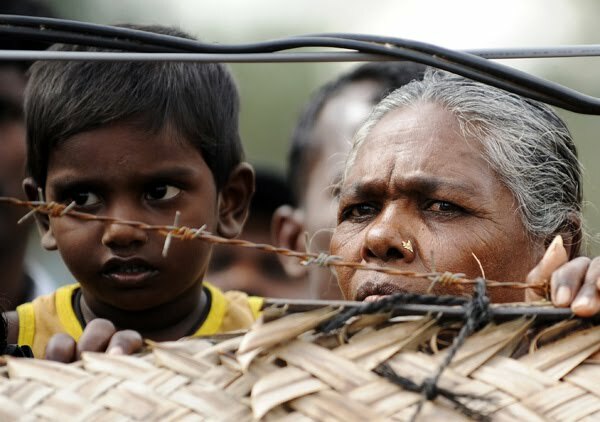 General Fonseka said the incident took place as the remaining LTTE cadres were boxed into a 100m x 100m area, North of Vellamullivaikkal. 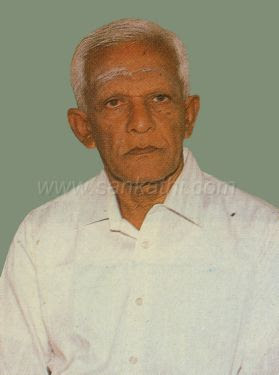 Balasingham Nadeshan a former police constable of Sri Lanka police was the political head of the LTTE. Seevaratnam Pulidevan was the head of “LTTE peace secretariat” while Ramesh a senior special commander of the military wing. Hours before they surrendered, in a flurry of emails, text messages and telephone calls between NGOs, a foreign government and Sri Lankan officials in Colombo, the two LTTE political leaders had frantically inquired as to how they could give themselves up. 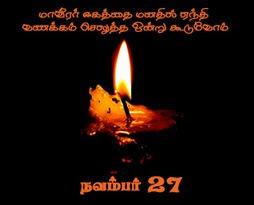 But the attempt to surrender by the three LTTE leader and their families failed. Sometime between midnight on 17 May and the early hours of the next morning, the three men and their family members were shot dead. General Fonseka said it was Basil Rajapaksa together with the Defence Secretary Gothabaya Rajapaksa who through foreign intermediaries conveyed a message back to the LTTE leaders who wished to surrender to walk out carrying a piece of white cloth. “It was their idea,” he said. When we contacted Shavendra Silva, now promoted to Major General he sounded very shocked when told of the allegation but insisted he could not respond to this charge until he had clearance from the military spokesman. Brigadier Udaya Nanayakkara told us he had to get clearance from the Army Commander Jagath Jayasuriya. Later in the day the military spokesman said that he had contacted both the Army Commander and General Shavindra Silva and both had said that they would not comment on the matter. The chief intermediary for the three LTTE men was the Norwegian government’s then Environment and Development Minister Erik Solheim. 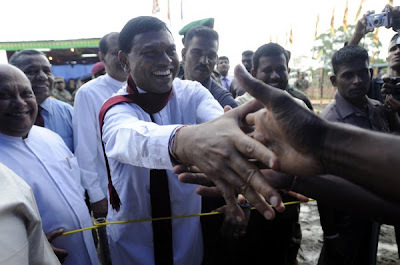 (Solheim is now the overseas development minister) On Sunday 17 May, Mr Solheim apparently received calls from LTTE figures who said they wanted to surrender. The government’s point man in the negotiations appears to have been former foreign secretary Palitha Kohona who is now Sri Lanka’s ambassador to the United nations He was quoted by news agencies saying that in the days leading up to Sunday evening, he had received a number of messages indicating from Mr. Nadesan and Mr Pulidevan – whom he has met at various peace talks – wanting a way out. In one interview with ‘SiberNews’ Mr. Kohona said that his response had been that “there was only one way to surrender that is recognised by military practice”. He said they should obtain a white flag and give themselves up. “I kept saying this for three days,” he added. But General Fonseka maintains that Nadesan, Ramesh and Pulidevan had been shot dead by government troops as they advanced towards them carrying a white flag, as they had been instructed to do. Fonseka said he later learnt about what exactly had taken place as a result of journalists who had been entrenched at the time with General Shavendra Silva’s brigade command. These reporter’s according to Fonseka were privy to the telephone call received by the Army’s 58th Brigade Commander from the Defence Secretary –“telling him to not accommodate any LTTE surrenders but to simply go ahead and kill them.” – “These journalists later told me what exactly took place,” Fonseka said.